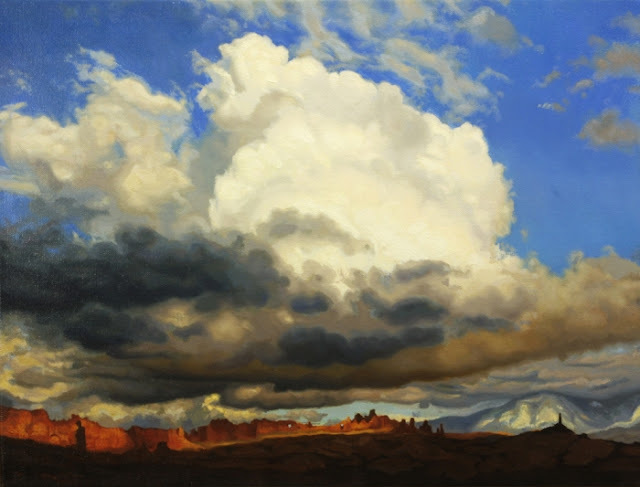 If you would like to see which of his paintings that first made me sit up and watch him, click here. 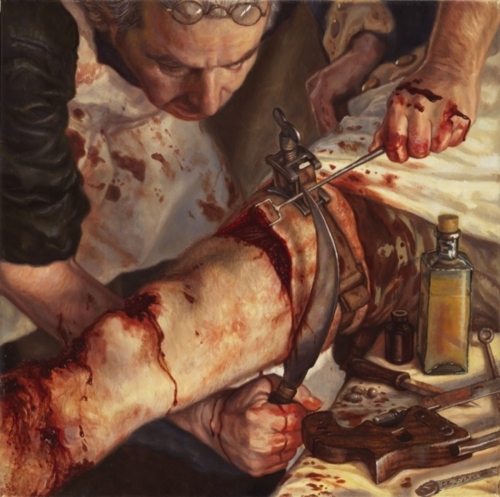 One of his illustrations that really left me in awe is a painting titled "Surgery In The Revolutionary War". Although, I must warn you that it is gory, and bloody. The painting will be shown right after the jump. It is also shown on his blog, whose address is right... here. Here it is, "Surgery In The Revolutionary War". An honest, no bars held painting that shows how surgery was that back in the days. Yes, it's gruesome, but it is the truth. Kudos to you, Christopher Fisher.